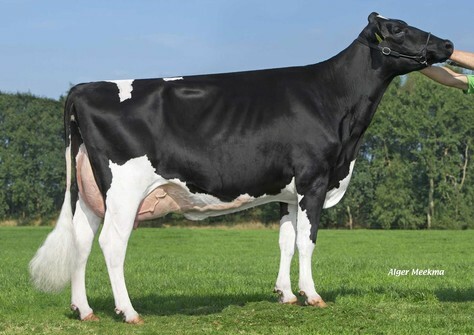 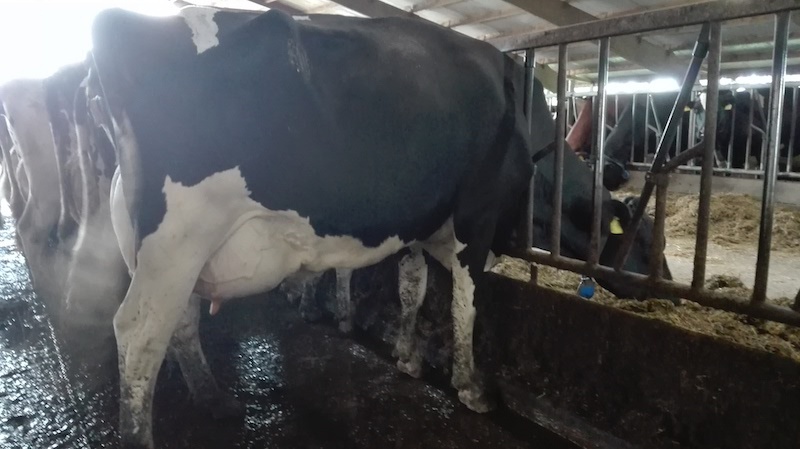 One of the foundation cows at NRP Holsteins: Alh Australia *RC VG-87-NL has recently calved for the 2nd time! Australia is a red carrier Supersire granddaughter of KHW Goldwyn Aiko *RC EX-91-USA and looks better than ever! 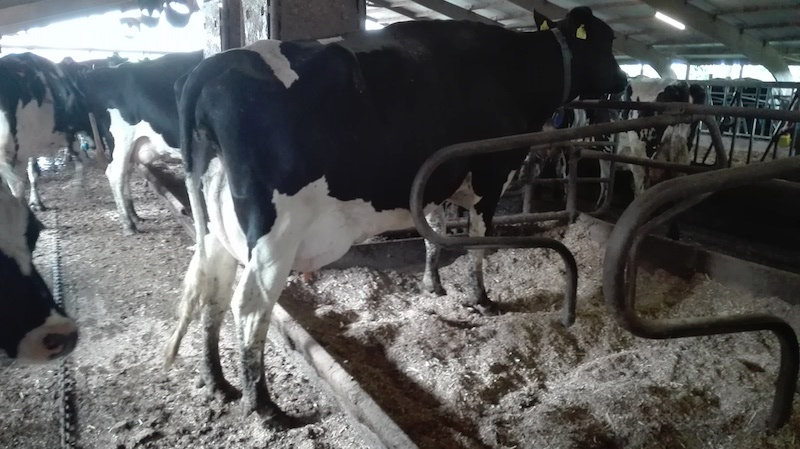 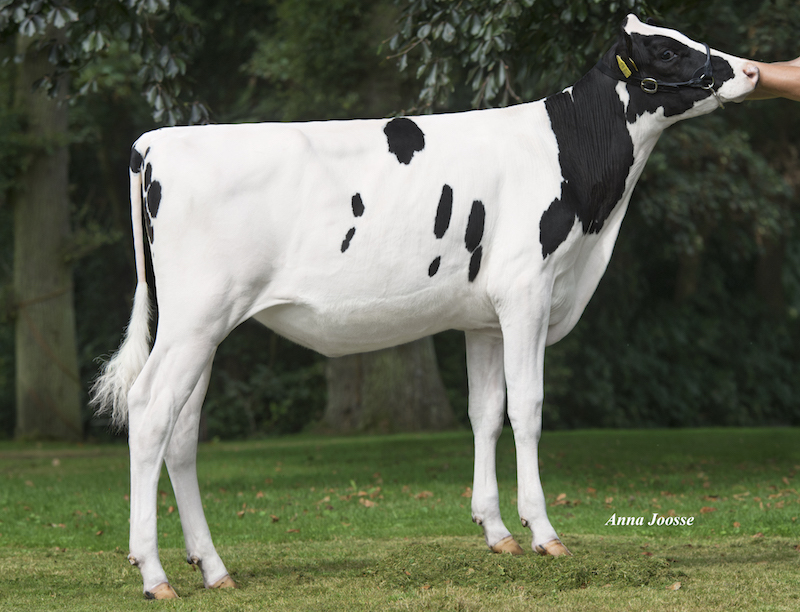 She has multiple daughters in the top rankings for R&W and Red Carrier in Europe under which: her RC Rubion dtr with GTPI +2505 & her Red Salsa dtr with GTPI +2469! 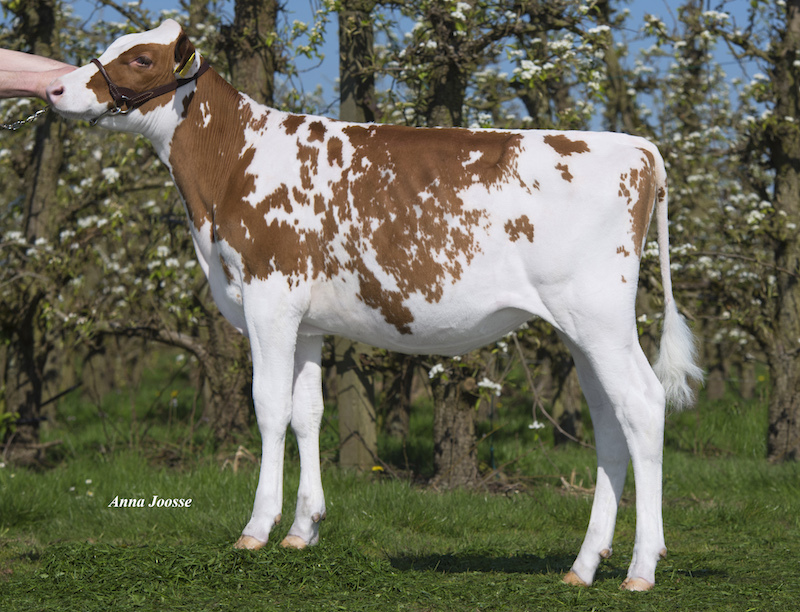 Her Atwood daughter: NRP Australia 2 was already successful at the Fryslan Show with winning the Junior Championships! 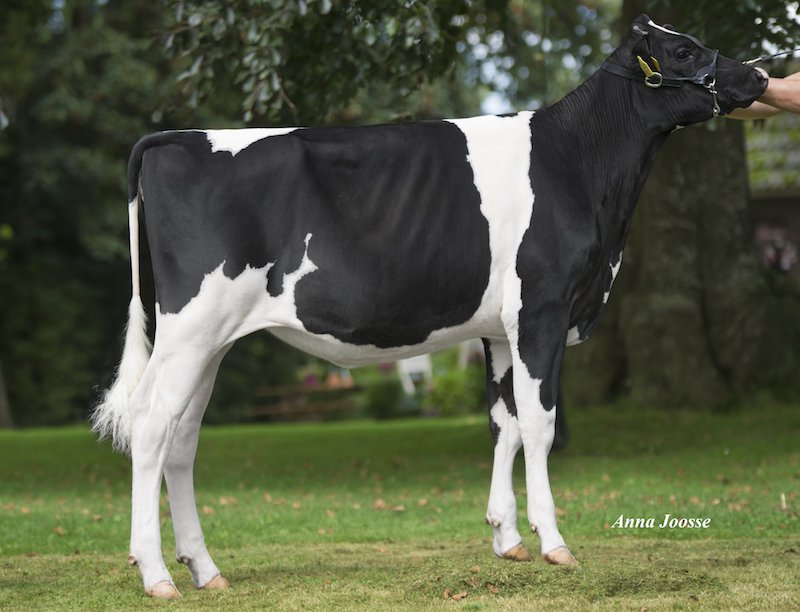 - One of the highest R&W Heifers in Europe! 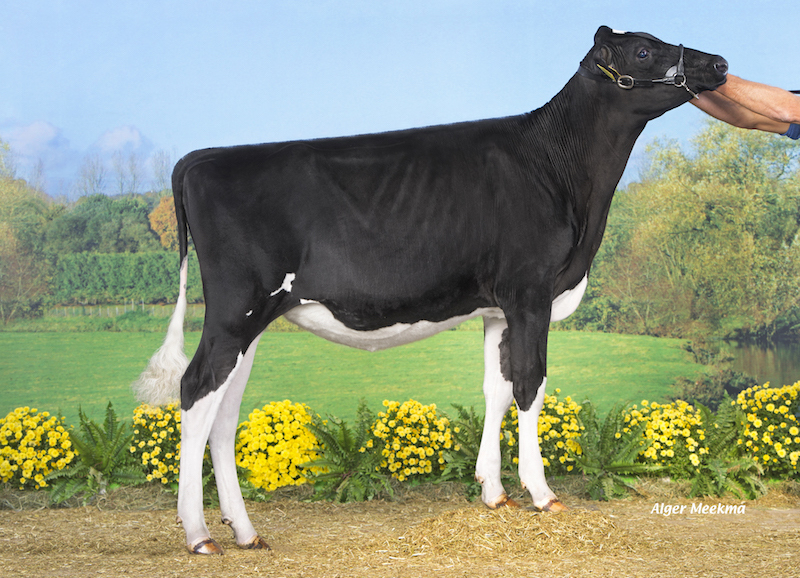 To contact NRP Holsteins, click here or use the following contact information.